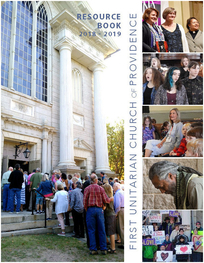 Becoming a member means that you have chosen First Unitarian Church of Providence as your faith community. As members, we enter into a covenantal bond to be present to one another, to help each other by learning and engaging in this place where we can grow, and participate in creating a faith community through the available opportunities. Members steer the priorities of the church. They vote on the budget, elect church officers, call new ministers, and chair committees. Members are eligible to have rites of passage such as child dedications, weddings, and memorial services in the church by the minister. Members can rent building space at a discounted rate, receive UU World magazine, and serve as delegates to the UUA General Assembly. 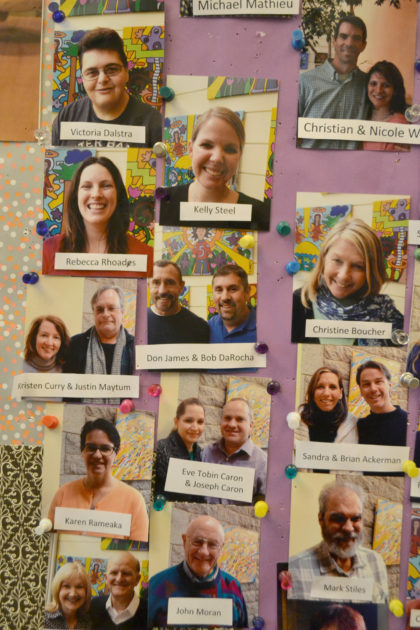 The Path to Membership class is for anyone interested in membership, learning more about Unitarian Universalism, or learning about First Unitarian Church of Providence. It is a three-session class offered several times a year. 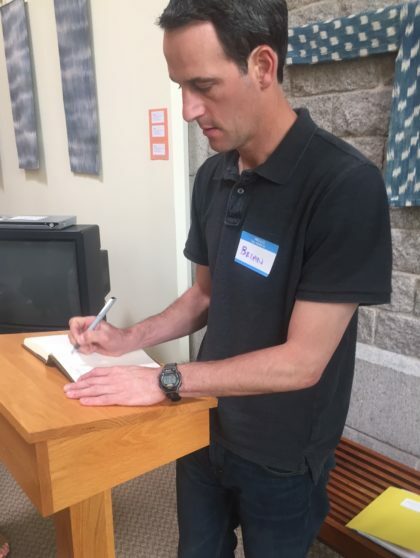 At the end of each class, there’s an opportunity to sign the historic membership book and make a financial pledge of support to the congregation. The classes are led by our minister, director of religious education, and membership coordinator. We recognize and welcome new members at special church services throughout the year. Most often, people attend a Path to Membership class before becoming members; however, the class is not required. 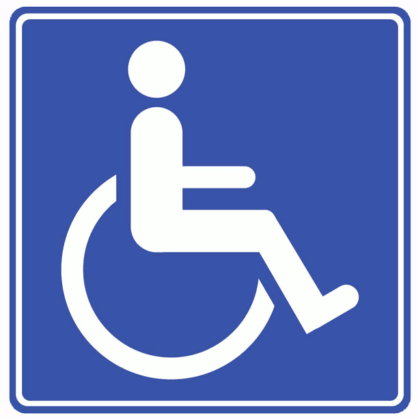 Although there is no required minimum donation or specific amount mandated, all members are expected to make an annual contribution to support the work of the church. During our annual Budget Drive in the spring, members and friends are asked to commit to as generous a pledge as they are able to for the coming year. Additionally, members are expected and encouraged to participate in church life by sharing their time, energy, and talents.